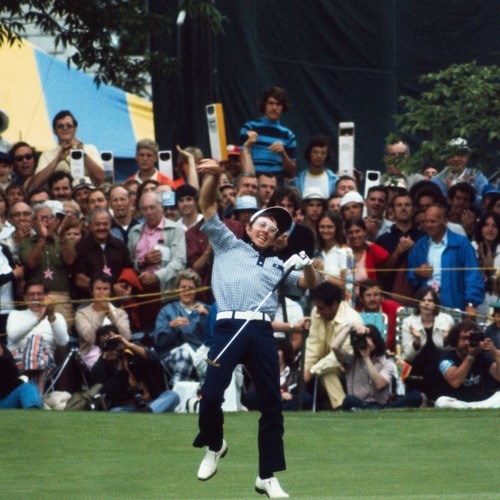 Three-time U.S. Open champ Hale Irwin joins host Michael Williams to talk about his epic victory at the “Massacre at Winged Foot," the 1974 U.S. Open. Irwin also compares his contemporaries to the players of today in terms of talent and competitiveness. And NBA great Byron Scott joins gives his takes on the NBA Playoffs, the U.S. Open and visiting the White House.